While Kyle Gibson breezed through the first inning, Michael Conforto would lead off the second inning with a full count double, J.D. Davis would follow by drawing a walk. 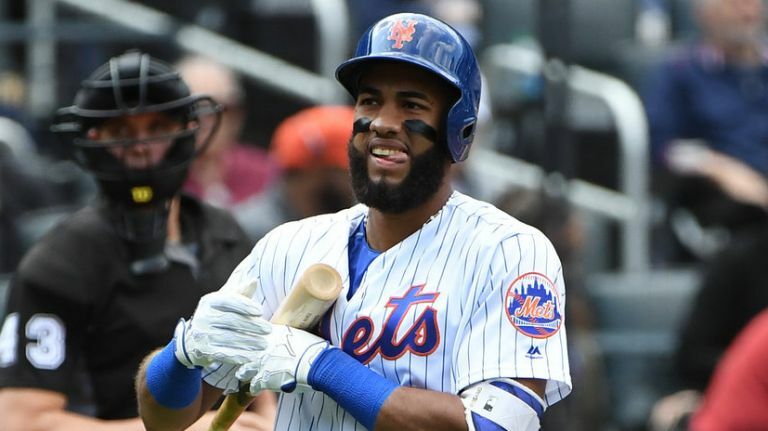 Jeff McNeil then uncharacteristically struck out, Rosario then ran a full count on Gibson before he would line a hard hit double to left left field, driving in Conforto. Rosario’s double would tie the game and put two in scoring position for TdA, d’Arnaud would also run the count full, however he would get caught looking at a nasty Kyle Gibson curveball. Having troubles locating his pitches, Gibson would eventually get deGrom to roll over a pitch and put an end to the second with the game tied at one.